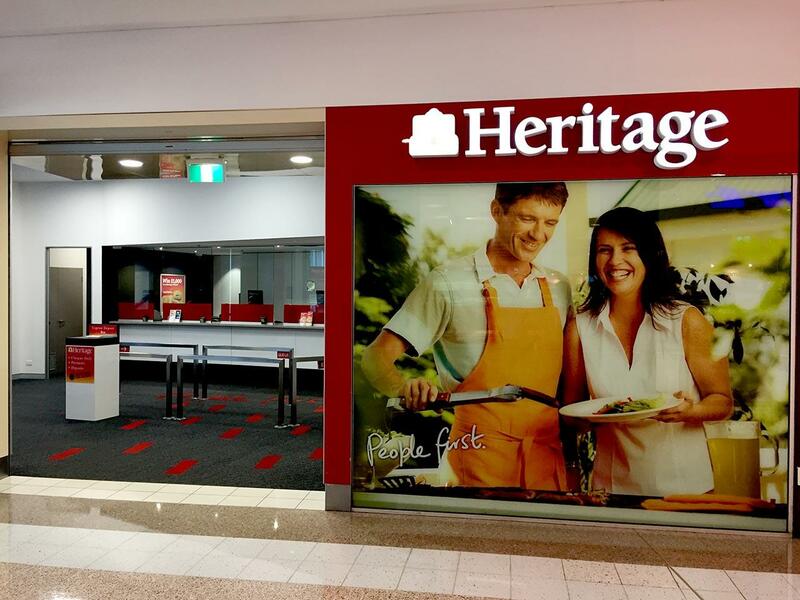 Heritage is Australia's largest customer-owned bank. With a history going back to 1875, we've always been in the business of helping Australians realise their financial dreams and enrich their lives. What's the difference between a bank and a customer-owned bank? We're independent - owned by our customers, not shareholders. So instead of pursuing massive profits, our focus is on putting People first. Heritage is Australia's largest customer-owned bank. With a history going back to 1875, we've always been in the business of helping Australians realise their financial dreams and enrich their lives. As a customer-owned bank, instead of paying dividends to shareholders, our profits go towards giving our customers competitive interest rates and lower (or no) fees whenever we can. We call this the People first way of doing business. Heritage is proud of being Australia's largest customer-owned bank, and we're even prouder of our mutual status. It means we don't have shareholders, so when you have a Heritage account you're not just a number; you are one of our owners and can have a voice in how we operate.